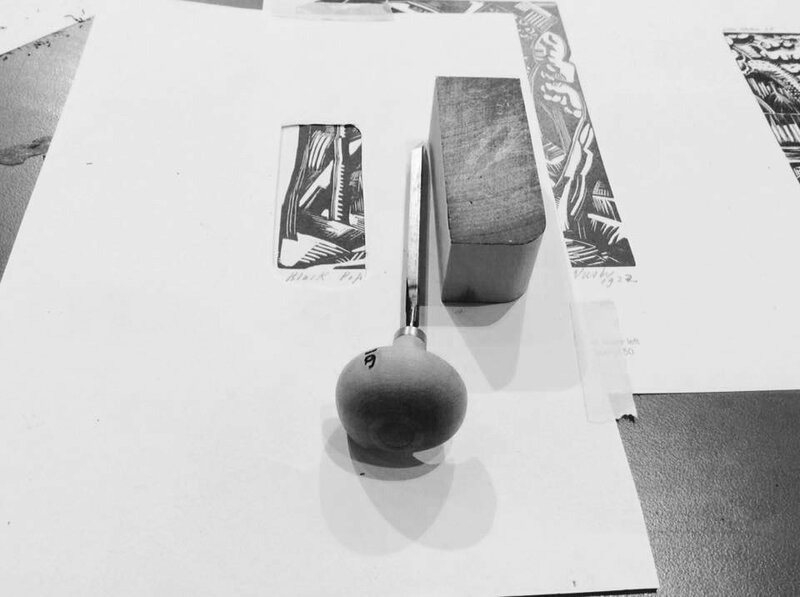 Wood engraving is a relief printmaking process using the end-grain of the wood. In this workshop you will be provided with one end-grain boxwood and tools to create your marks with onto the surface of the block. At the beginning of the workshop we will choose a design from the collection of art books available, or you are welcome to design your own pattern. The next step is to simply dent or score the block with your tool. Once your design is ready, you will then ink up your block using black ink and print onto paper. In the workshop you will learn how to print without a press. You are welcome to bring your own images along to the workshop, however the block is very small so bare this in mind. Think about what you might want to print onto, if you have any interesting papers at home bring it along to the workshop and try it out! This workshop is suitable for teachers, designers, students and for those who are curious about design. No experience necessary, all materials are provided. Please wear cloths that you don’t mind getting a bit messy in. This workshop can be adapted from a 2.5 hour workshop, to an all day workshop. 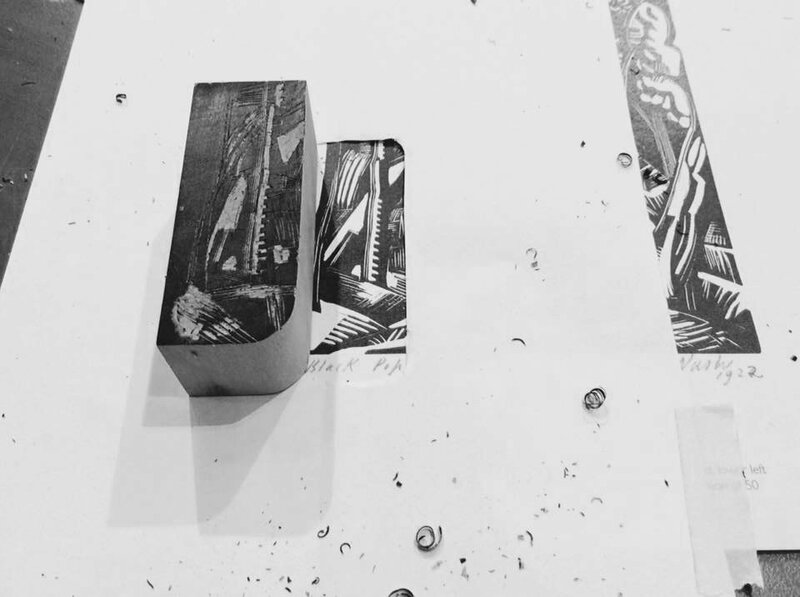 If you are interested in an all day workshop, we could combine two techniques, such as Wood Engraving & Block Printing, or Screen Printing. The designs used in the wood engraving workshop could be enlarged to make stencils for screen printing. *Prices vary depending on the length of the workshop + the amount of people. Please email me for more details through the ‘CONTACT’ page.